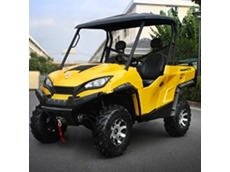 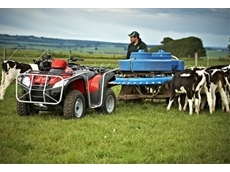 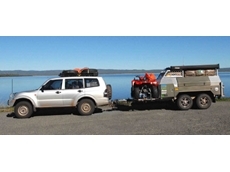 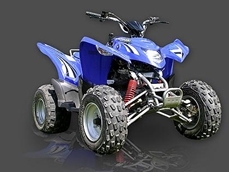 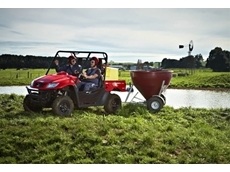 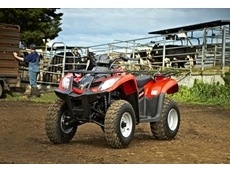 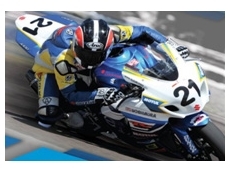 CF Moto provides ATV's, quad bikes and motercycles. 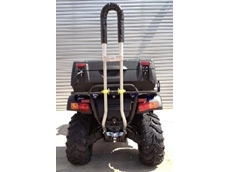 Foxy Pocket Bike provides Pocket Bikes, ATV'S, Dirt bikes, spare parts, Go-Karts, Horse floats and trailers. 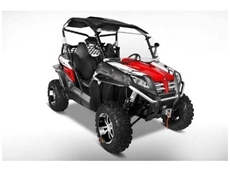 14/03/14 - The 2014 Crossfire 200GT Side by Side is an amazing addition to the Crossfire UTV collection. 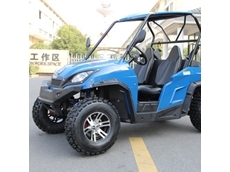 14/03/14 - The Crossfire 1100GT EPS is the most powerful UTV at the time of print although the Can Am Rotex powered 1000cc will take this title shortly. 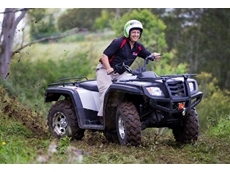 05/12/12 - CF Moto Australia will offer the Quadbar roll‐over protection device as an optional safety device through its nationwide dealer network. 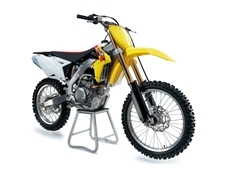 29/08/12 - Suzuki introduces the all-new 2013 RM-Z450 motocrosser in the Australian market. 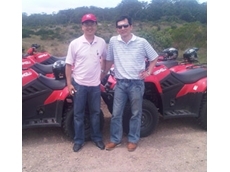 21/03/12 - Daelim motorcycles and scooters had finished 2011 with exciting retail results and have continued growing this trend in the first month of 2012. 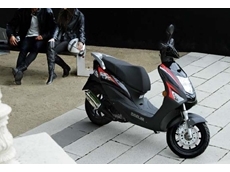 19/12/11 - According to industry data specialist ERG International, the overall sales of CF Moto have grown a staggering 184% this year in the January – November period over the corresponding period in 2010.